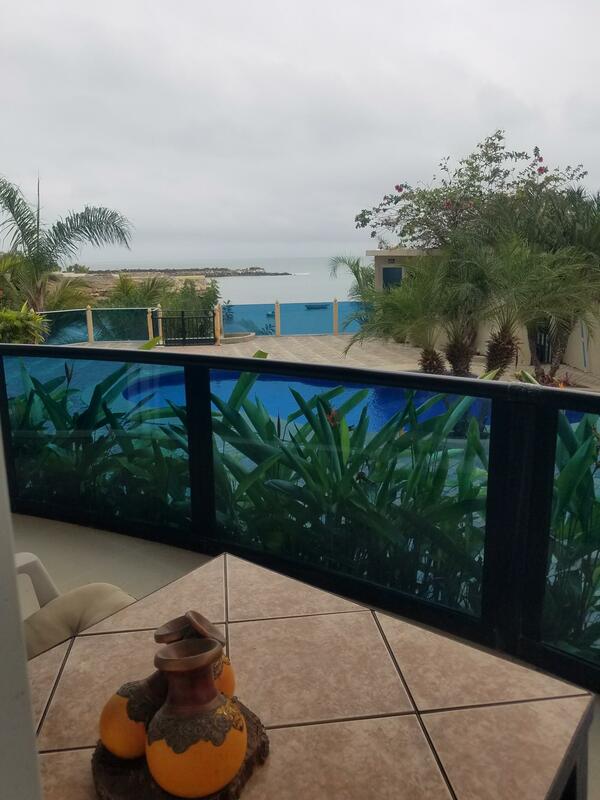 Ocean Front Home Rental available June 1, 2019. 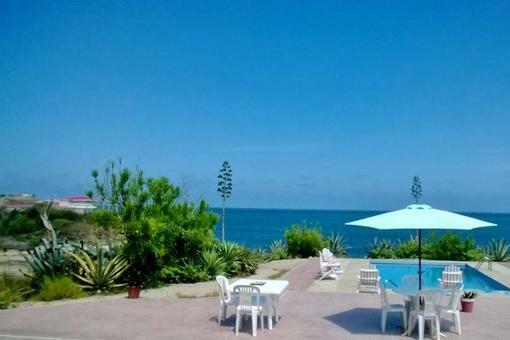 Directly on the beach in a quiet town that is 5 mins South of Montanita. New windows, air conditioning units, new roof and new kitchen cabinets. 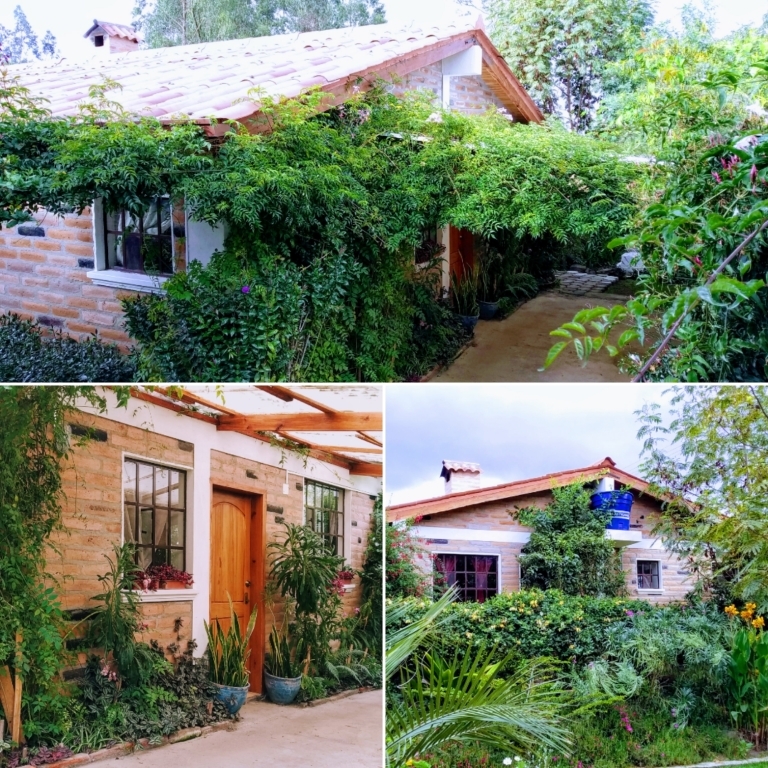 Gorgeous garden single family house located only 5min from Cotacachi. 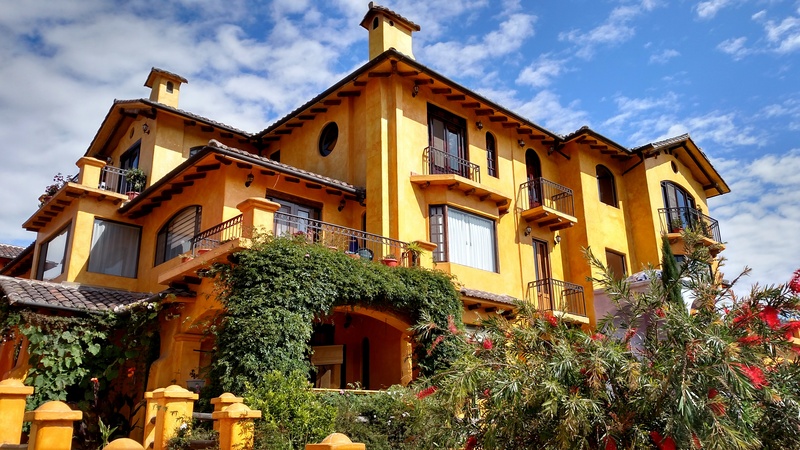 This property is only 10min from the center of Cotacachi, in Quiroga. It was built 3 years ago and all the water connections are distributed by the walls NOT under the floors. The drinking water supply has additional carbon filters to eliminate any impurities. The property does not adjoin any other house, has no neighbors. Living Space: House 1: 1937sq.ft House 2: 2583sq.ft. 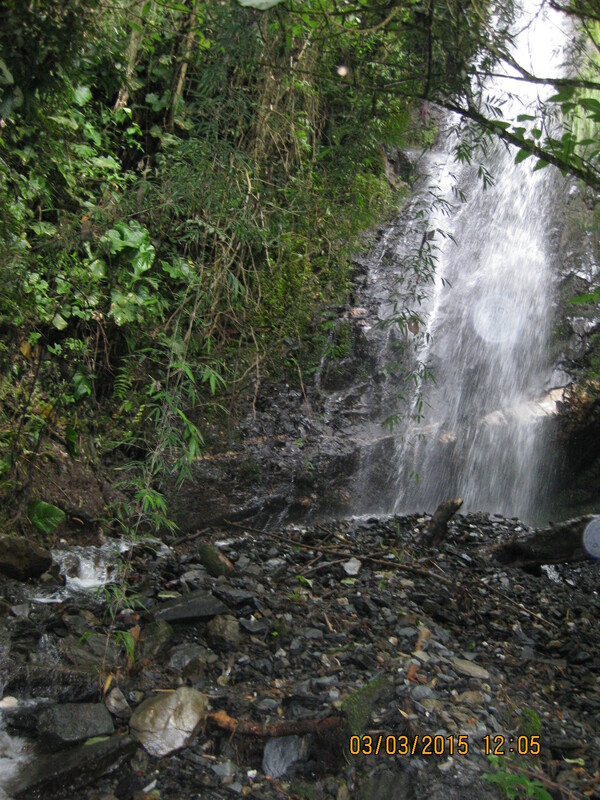 Fully sustainable off-grid 38 acre property in the mountains of La Paz EC. Two Adobe style homes, cell tower, sea containers, generators, solar panels, wind turbines and more! 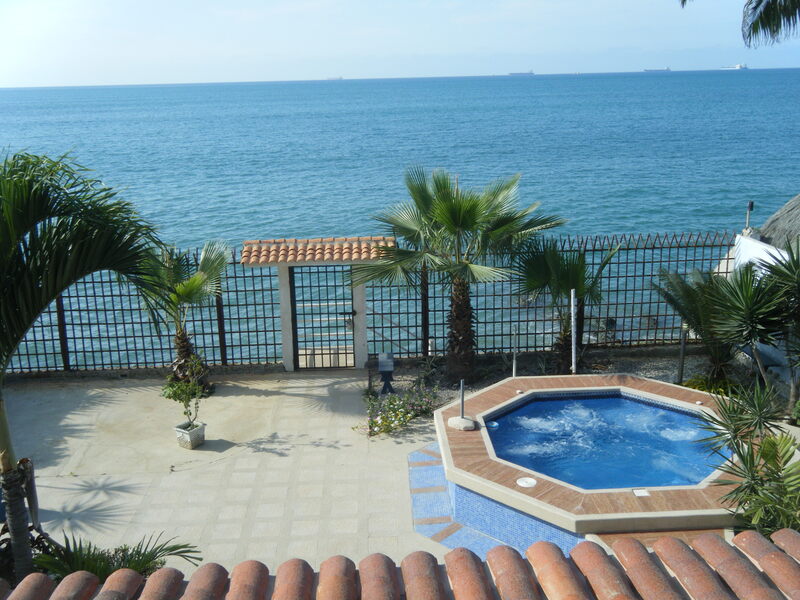 Location: Salinas, Ecuador Lot Size: 943 m2 or 10,151 sf House: 443 m2 or 4,769 sf Oceanfront location. Jacuzzi. Fully modern amenities. Perfect for vacation home, bed n' breakfast or year round retreat. 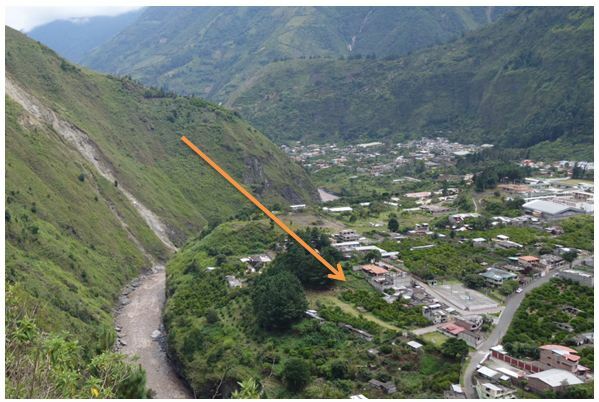 For sale: 2 lots of land in Baños de Agua Santa, in the neighborhood of San Vicente, in a quiet and green area, with beautiful view, 3 minutes in car from downtown. 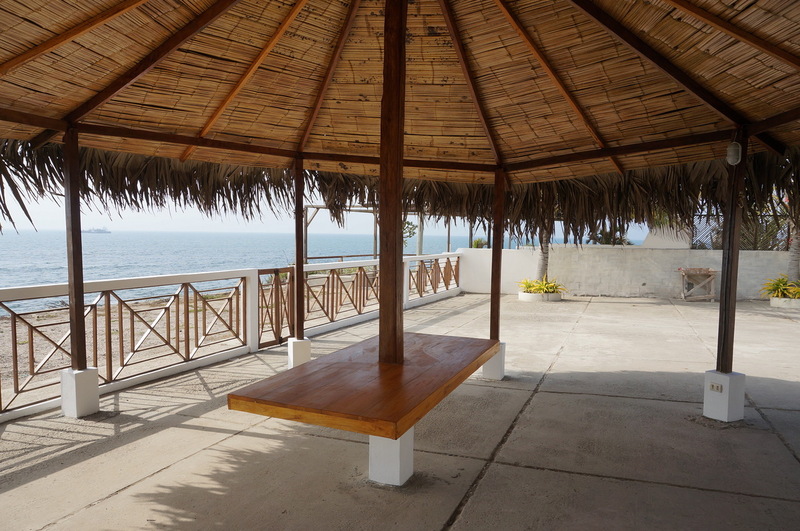 This oceanfront home is directly on a quiet beach located 10 mins South of Montanita. Three levels, including a roof top veranda. Private home with off street parking. Open kitchen, living & dining. Air conditioning in all bedrooms & common area. Walk around the pool and step on private beach. Full ocean view from living room and bedroom!!! Gorgeous Condo in quiet, private 10 unit building. 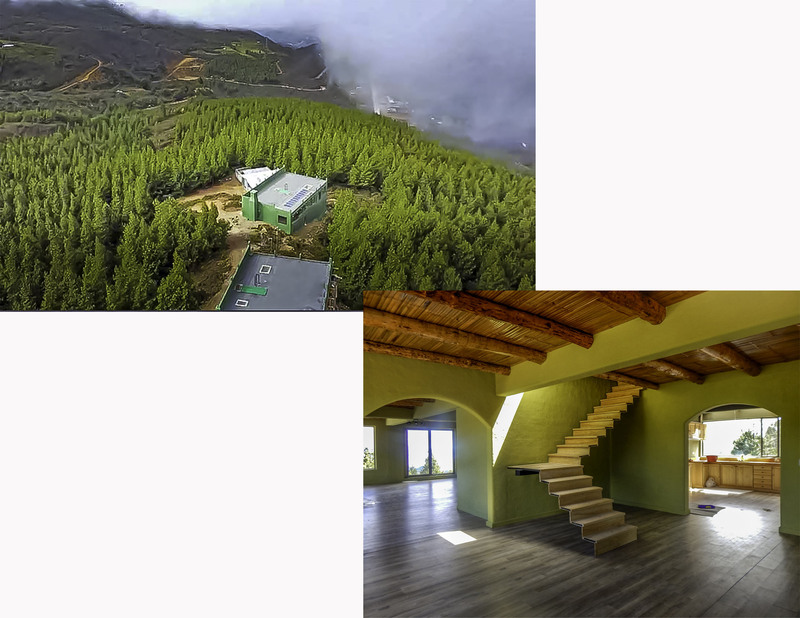 >Sustainability, three Springs of prestine water.Organic Plantation, Adobe house with electricity, plenty of sun for Solar power, spectacular views of the valleys and the Andes. A rare find at this price, Brand your own coffee or build an Ecological Paradise. Living Space: 240 m2 0r 2,583 sq. 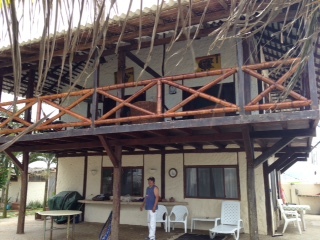 ft.
2-unit oceanfront duplex ripe for conversion into grand oceanfront home, or leave 'as is' for ideal live + rental unit income arrangement. Lot Size: 1,100 m2 / 11,840 sf. 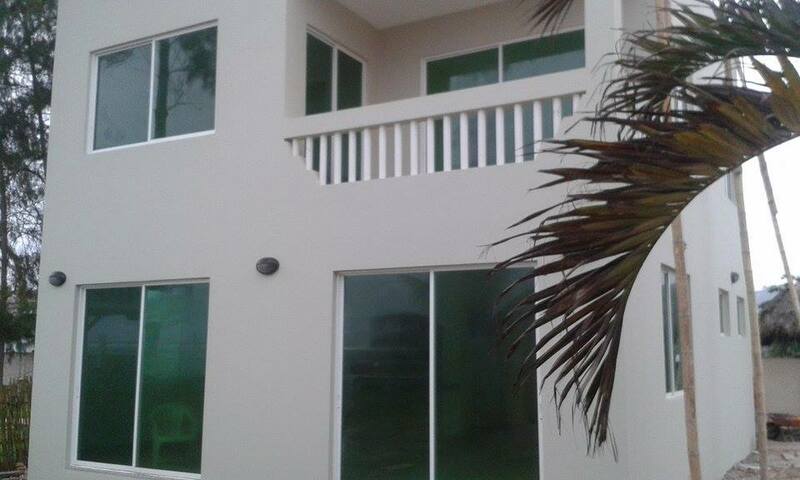 House: 240 m2 / 2,583 sf. Bdrms: 4. Baths: 5. Additional guard house on premises. Plenty of room for oceanfront Jacuzzi or pool. Turnkey Sports Bar and Grill for sale. Owner retiring. $25,000 for business and equipment. Located on the Pacific Coast of Ecuador in a small beach town. Canoa Ecuador is a surf destination complete with great tourism. This Sports Bar and Grill is the only one of its kind in the beach. It is fully equipped and includeds a Huge swimming pool for poolside fun. ORGANIC LAND,RURAL,SECLUDED, From our more hectares of organic land want to sell about 2 hectares. End of property waterfall from Podocarpus ,Secluded,private and very secure area. Hills, valleys, slope with natural vegetation, but It is possible to prepare home sites to build homes and making gardens, the rest of the land can be use for grazing animals keeping bees or make fish ponds. Good ,selfsuff. neighbors, 4 km rough dirt road leads to property from the main road of Malacatos. Need 4 W when it is raining. 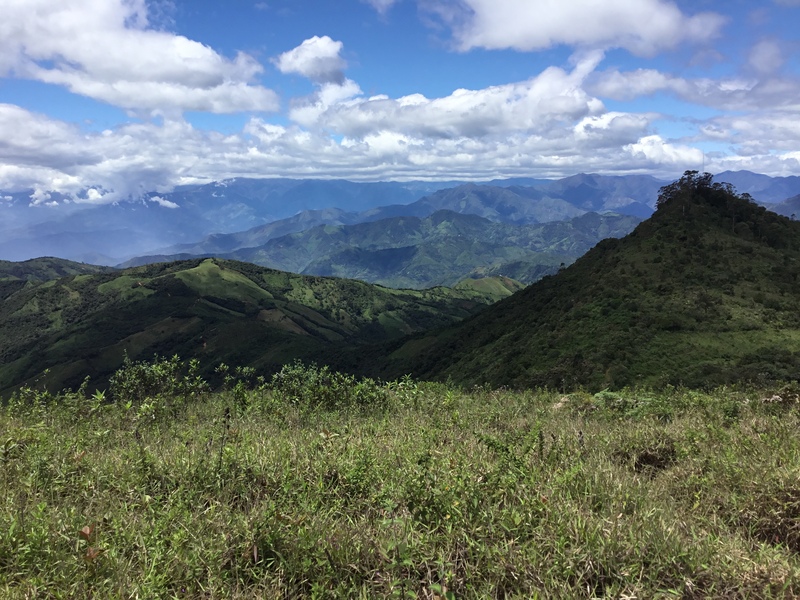 15 km from Vilcabamba and 27 km to Loja. Electricity on site, Internet service available. A retiree talks about what it's like living in Cuenca, Ecuador - she enjoys the slower pace of living, lower cost of living, climate and that she has friends from all over the world. 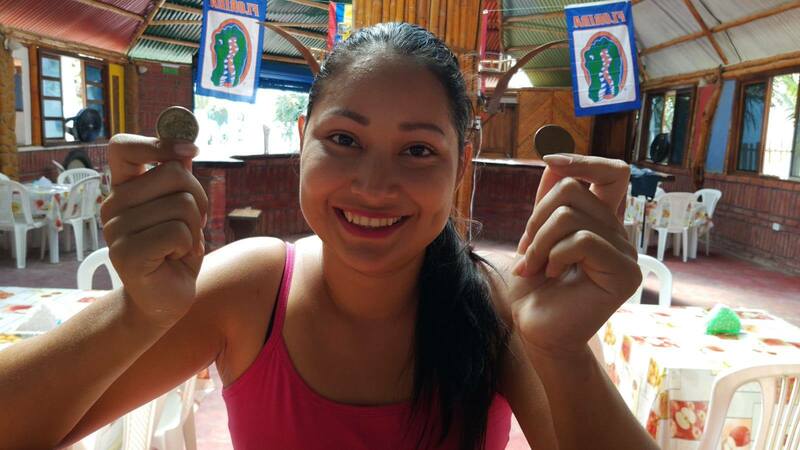 An American woman talks about the ups and downs of moving to Cuenca. She had limited Spanish when she arrived, but a local woman helped her in the apartment search and she found the perfect place in a lovely Spanish-speaking neighborhood. Her apartment is 3-4 times less expensive than in the US.